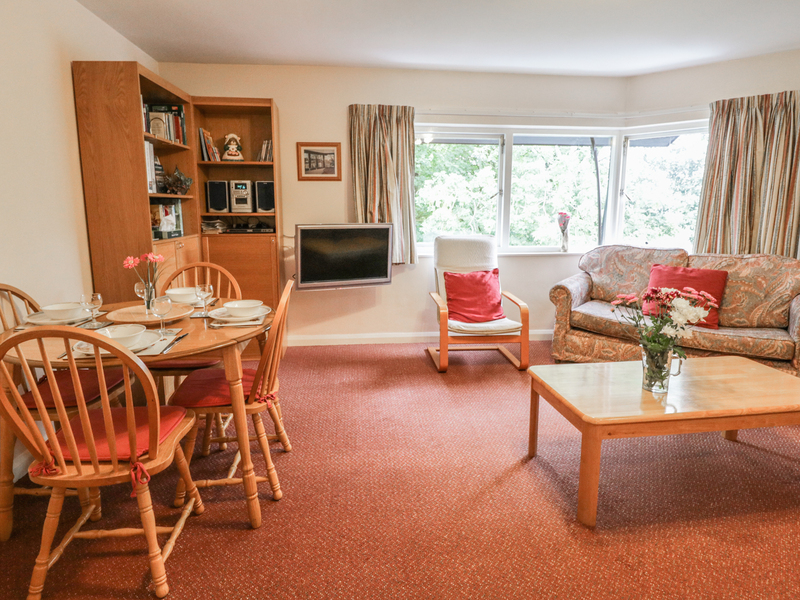 Tree Tops, Windermere is a lovely and light third floor family apartment located in the centre of Windermere village. The apartment sleeps 4 adults, with one double bedroom, one bunk bedroom, and a family bathroom, with a shower over the bath. The open plan sitting room, kitchen and diner is pleasant and comfortable, with a TV and DVD player, and a fully equipped kitchen. 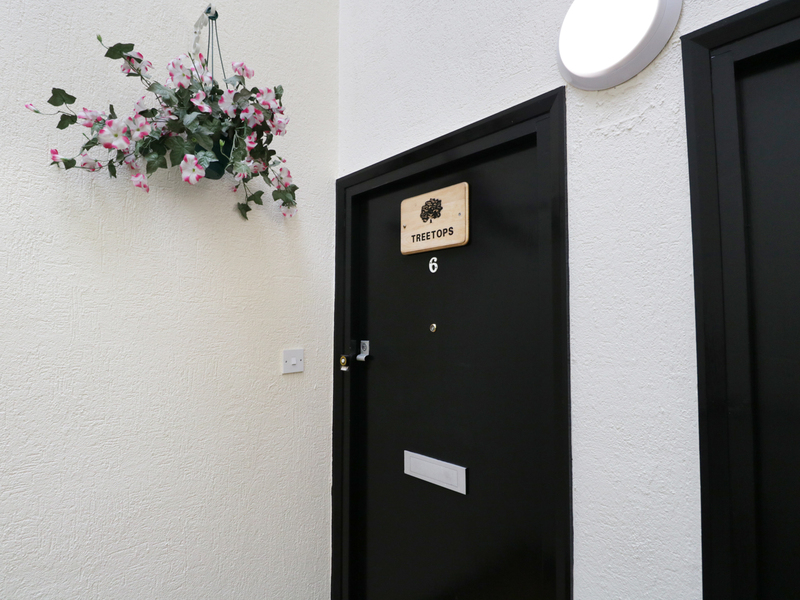 There's private parking for one car, and a shared outside garden space. Shops, bars and cafes are right on the doorstep, and Lake Windedermere is close by for plenty to explore in the local area. Tree Tops, Windermere is an ideal spot for a family getaway at any time of year, with Ambleside, Keswick, and Grasmere all within easy reach. All third floor. Two bedrooms: 1 x double room, 1 x bunk room. Bathroom with shower over bath, WC and hand basin. Open plan living area with kitchen, dining area and sitting area.